So far team ADAPT has held two Proptech Connect events to date. The first event, PropTech Connect Vol. 1, was held on 4th April 2018. The second, PropTech Connect Vol. 2 was held on Wednesday, 23rd May 2018. 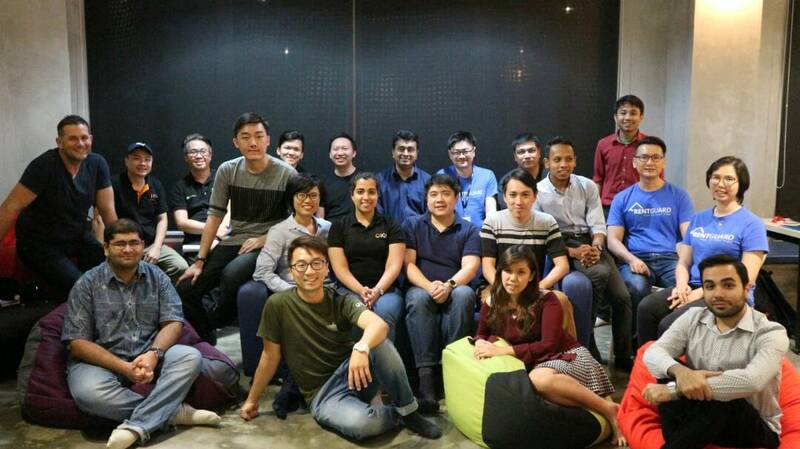 Experts and Property Technology enthusiasts from varying fields of the real estate industry, namely Virtual Reality, FinTech, Property Management, Construction Tech, Coworking spaces and Property Sales, joined us as we discussed PropTech and its future in Malaysia. At the end of both events, we left with smiles, fun memories and a promise to make a change. We had a great time with you all at PropTech Connect Vol. 2 and we hope to see you again at PropTech Connect Vol. 3.